BATON ROUGE, La. 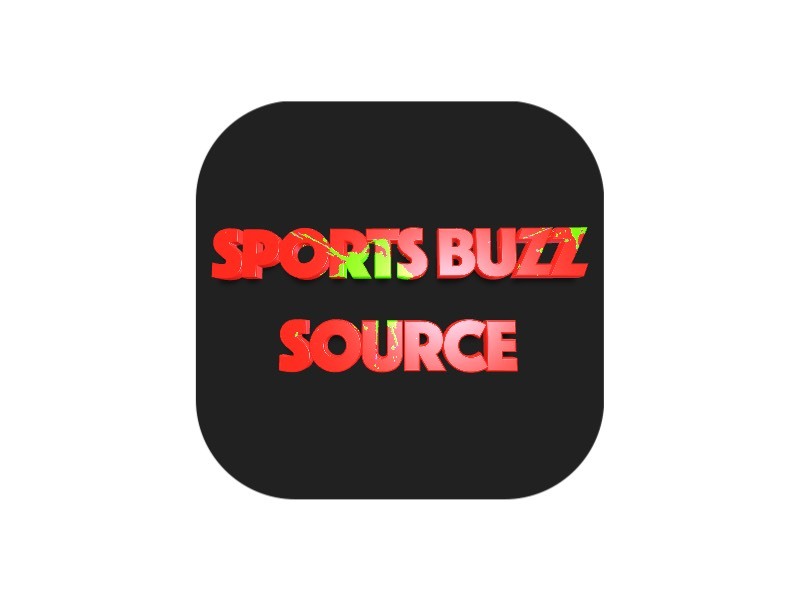 – A leadoff home run by Tate Blackman set the tone of the game as the Ole Miss baseball team belted four homers in a 4-1 win over No. 9 LSU Friday night at Alex Box Stadium. The season high in home runs along with consistent pitching helped the Rebels (22-13, 7-7 SEC) even the series with the Tigers (24-12, 8-6 SEC). Blackman hit two of the solo home runs, starting the contest with a solo blast before adding another in the sixth. The Ole Miss second baseman doubled his season total and now has four on the year. Colby Bortles and Nick Fortes contributed a pair of solo shots as well, both in the fourth inning. Bortles recorded his team-leading fifth of the season, while Fortes smacked his second of the 2017 campaign. David Parkinson (5-2) limited LSU to only one run on six hits and no walks in 6.1 innings of work to earn the victory. Will Ethridge and Dallas Woolfolk (7) combined to toss 2.2 scoreless frames, each entering the game with runners on base and getting out of jams. 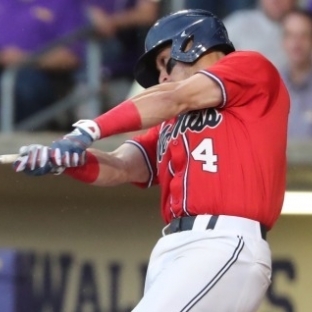 Ole Miss hit all four of its homers off LSU starter Jared Poche (6-2), who suffered only his second loss of the season. Poche allowed four runs on five hits and one walk through 7.0 innings. At the plate, Nick Coomes and Josh Smith recorded two hits apiece. The Rebels wasted no time at all getting on the board as Blackman belted a deep fly to left field to start the contest. The solo homer brought a roar from the Ole Miss dugout and silenced most of the 11,203 in attendance at Alex Box Stadium. In the bottom half of the inning, Parkinson didn’t let a two-base error affect him. The junior lefty struck out LSU slugger Greg Deichmann before forcing a flyout to conclude the inning and keep the Rebels out in front. LSU used a pair of hits tie the game at 1-1 in the second, but Ole Miss regained the lead two innings later thanks to the long ball. With one out, Colby Bortles cleared the fence in left field to give the Rebels the lead back. Two batters later, Fortes unleashed a bomb that went over the stands in left, landing outside of the stadium. The towering fly doubled the Ole Miss advantage, 3-1. In the top of the sixth, Blackman decided to leave the yard once again. This time, his second solo homer of the game left the stadium to make it a 4-1 ballgame. Parkinson continued to cruise by tossing a scoreless sixth and finishing a stretch in which he retired 13-of-16 LSU batters. After getting the first hitter out in the seventh, Parkinson was forced out of the game due to consecutive hits by the Tigers. With the tying run at the plate, head coach Mike Bianco went to his bullpen and called upon Ethridge. In the high-pressure situation, the freshman remained calm and got the job done. Cole Zabowski, a defensive replacement at first base to start the inning, took care of both ground balls to help Ole Miss get out of the inning unscathed. Two Tigers were left on base, and the Rebels maintained a three-run cushion. In bottom of the eighth, an error kept the inning alive and placed a runner on third. The tying run reached the on-deck circle, and Bianco elected to bring in Woolfolk. As he has done throughout the year, the Ole Miss closer got the strikeout needed to finish the inning. With LSU down to its last at-bats, Ryan Olenek made a web gem that prevented any momentum from swinging the Tigers’ way. The inning began with the center fielder sacrificing his body and crashing into a wall to make a catch for the first out. Despite a single during the next plate appearance, Woolfolk finished the job with back-to-back strikeouts to earn the save. Ole Miss and LSU will square off in the series rubber match tomorrow afternoon. The three-game set could be decided by a pair of freshmen as Ryan Rolison takes the mound for the Rebels against fellow freshman Eric Walker of LSU. First pitch is scheduled for 2 p.m. on SECN+ and the Ole Miss IMG Sports Network.